Modified, Backdate, Outlaw, Recreation. 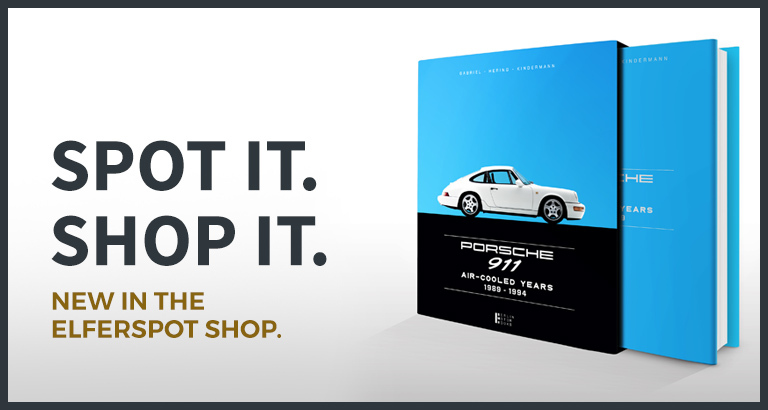 If you live in the Porsche world, you constantly have to deal with these words. The German word ‘Umbau’ sounds almost boring in comparison. These neologisms are used first and foremost in connection with the 911 and all have one thing in common: they divide enthusiasts into camps and polarize them. And it is precisely this that makes it so exciting. 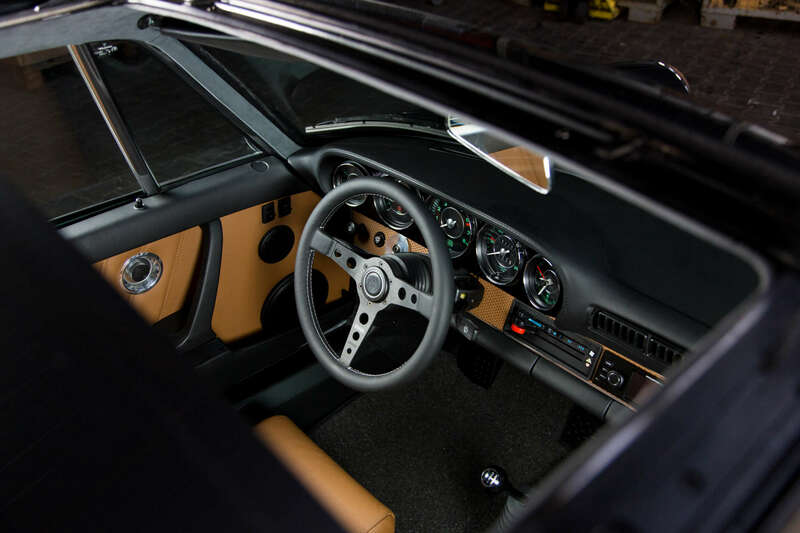 On the one hand, you have those enthusiasts who enjoy the absolute originality of the vehicle and, on the other hand, there are the nonconformists, to whom it cannot be individual enough. 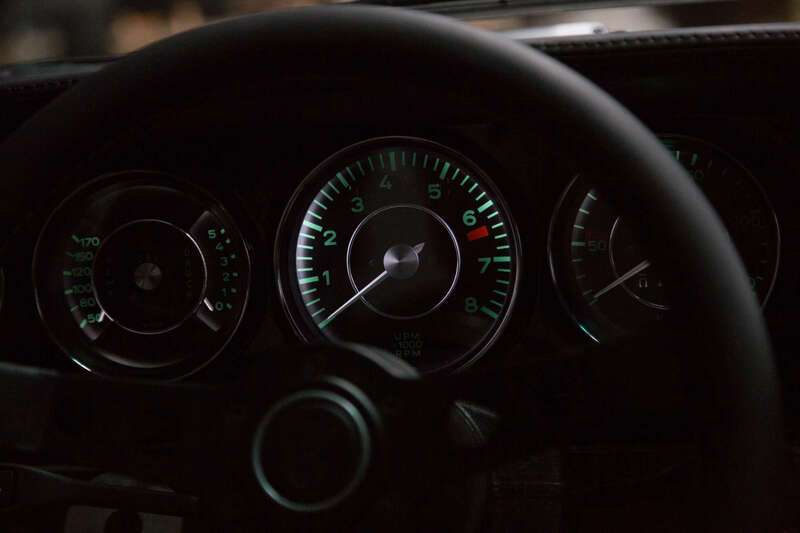 A vehicle like the Porsche 911 always produces emotions, especially the question of whether you should change and customize a perfect sports car such as the 911. 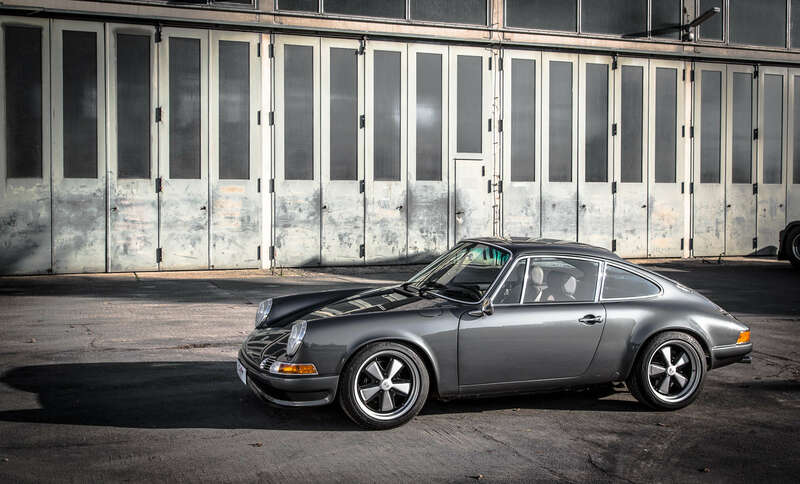 Fact is, people like Magnus Walker or Akira Nakai San and vendors like Singer enliven and open the scene. It remains a question of personal preference, however, and of whatever appeals to one. We are of the opinion that there is enough space for both viewpoints and that both can peacefully co-exist. Last week I had the great opportunity to attend a personal presentation of the freshly finished Manus No. 3 of the German company 9elfer-classic. Before the event, I quickly built up enthusiasm for a stylish customization. The Manus conversion creates, I think, a very difficult balancing act and optimizes the basis so that the spirit of the original is not lost. It remains a Nineeleven. But what an Nineeleven! I was also enthusiastic about the detail obsession of the project managers. Here nothing was left to chance and always sought after the technically optimal but also the most aesthetic solution. I spoke to Sebastian Dormann, Managing Director of 9elfer-classic and project manager for the Manus-modification. Firstly, congratulations. You managed to create a wonderful vehicle which is exactly to my liking. Please tell us what makes the Manus conversion so special? Thank you, we ourselves are very pleased with and proud of the result. It was a long and hard journey, but the result makes you forget all the trouble. First of all, it should be mentioned that all our Manus conversions are built from body shell. The base vehicles are completely disassembled and the basic parts are inspected step by step. Every angle, every wire, every cable up to the last screw is checked and processed by our experienced mechanics. Which basic vehicles are actually suitable for a conversion by you? 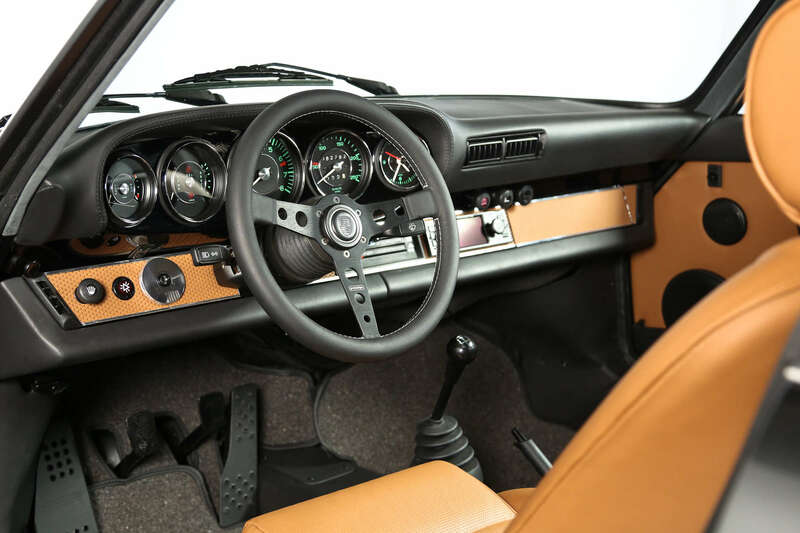 The 911s built during 1987-1989, including the Carrera 3.2, are favored. 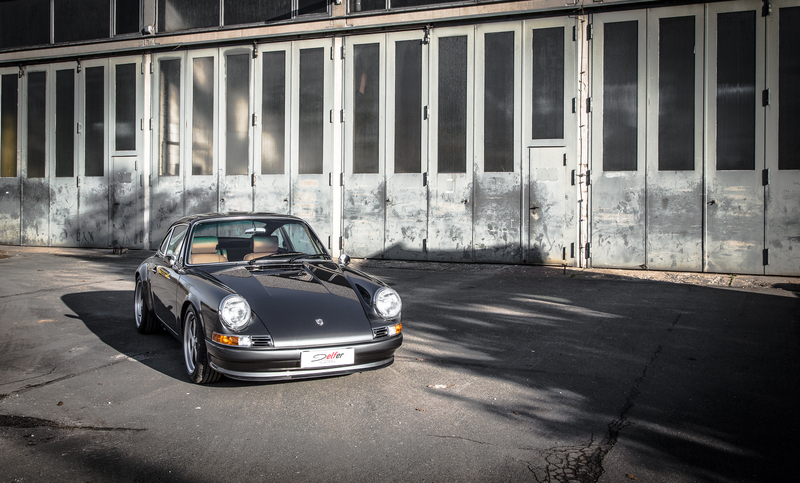 It does not matter whether it is a Convertible, a Targa or a Coupé. Earlier G-models are basically usable as well. 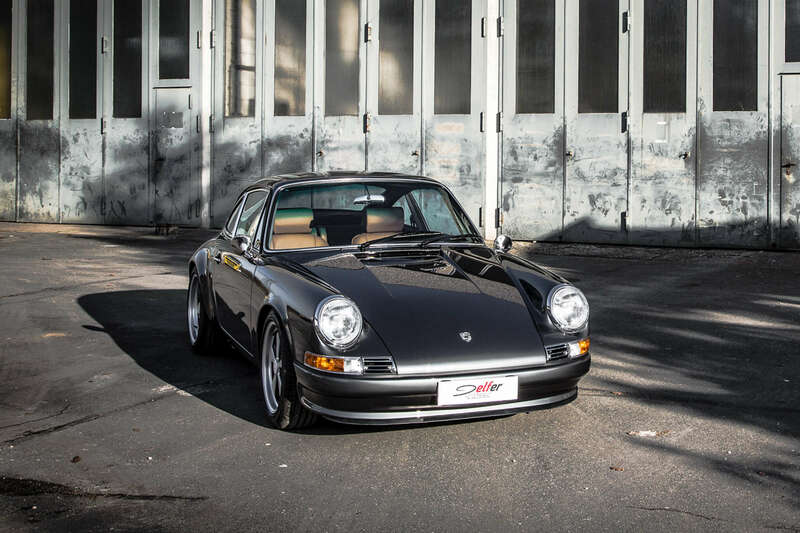 Why G-models and not Porsche 964 or 993 as with other suppliers? There are several reasons for this. For one thing, G models can usually be purchased more cheaply. The G-model was simply built in larger quantities and this logically effects the cost price. Secondly, the weight of the vehicle is important to us. 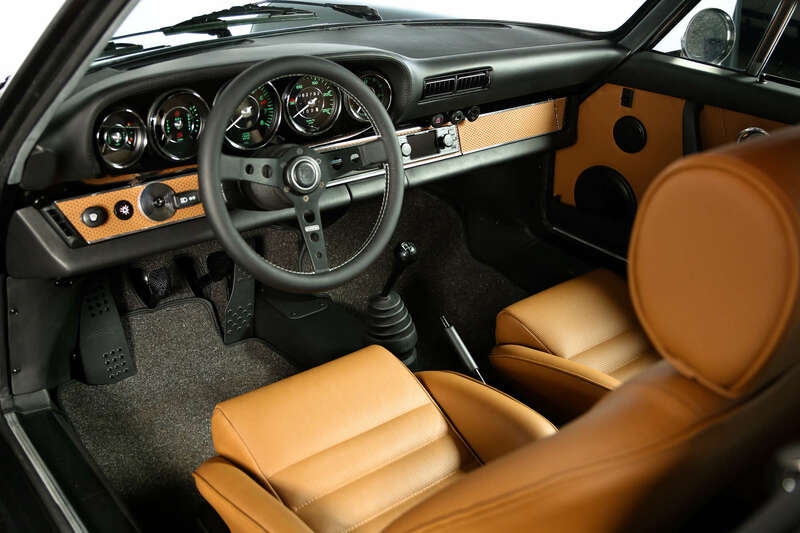 Depending on the equipment a finished Manus conversion weighs only between 1030 and 1130 kg and thus the driving dynamics and driving enjoyment of this original 911 is retained. 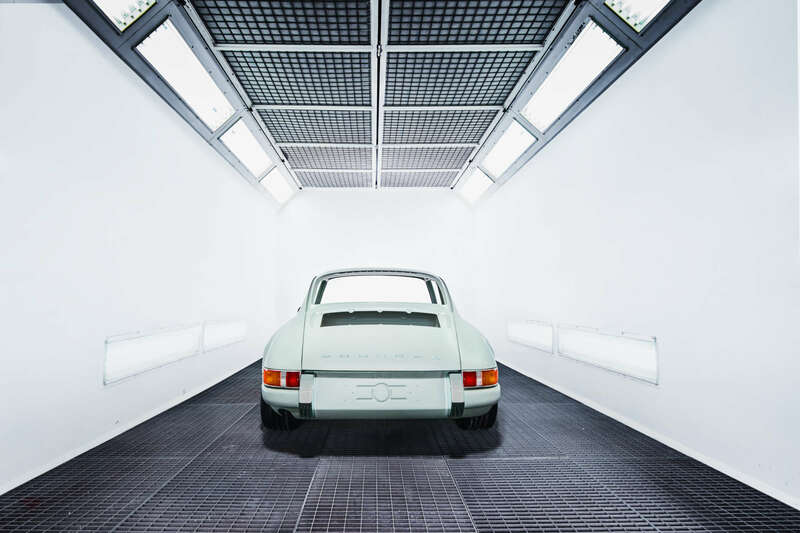 In G models, the styling elements of the original 911 can be more beautifully realized by the missing transmission tunnel and the outward appearance simply reflects the classic 911 at its best. 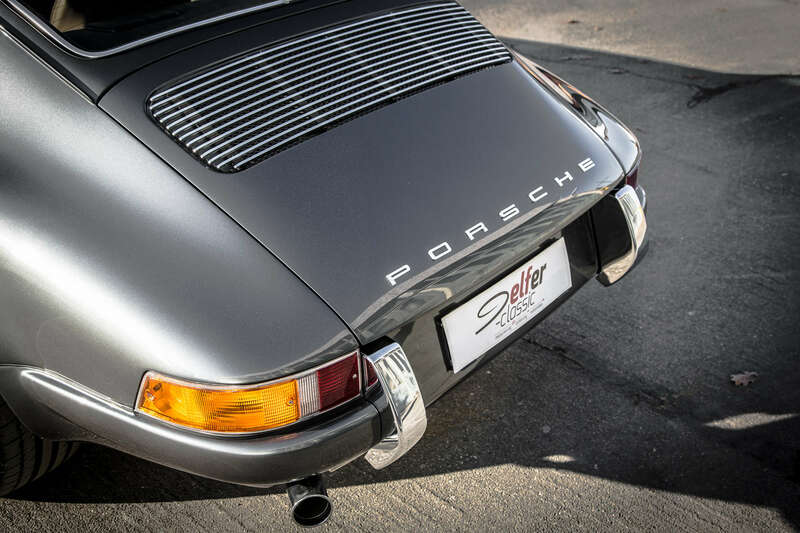 Depending on the equipment a finished Manus conversion weighs only between 1030 and 1130 kg and thus the driving dynamics and driving enjoyment of this original 911 is retained. 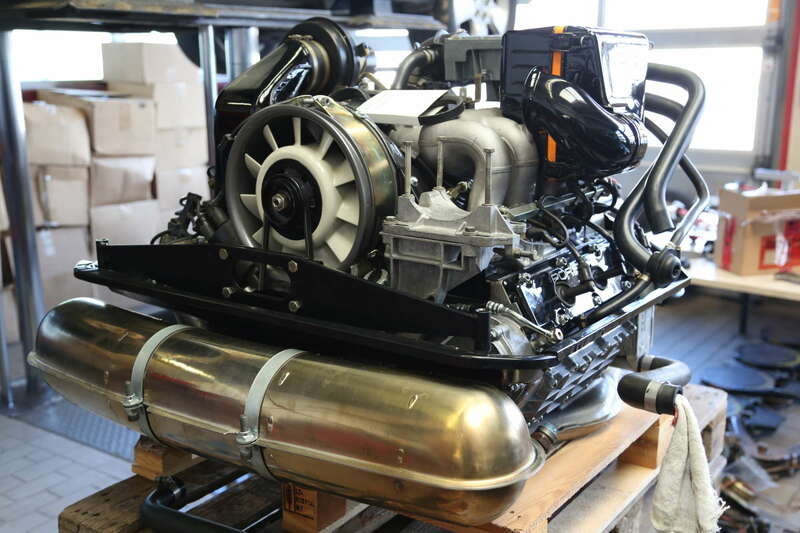 What engine performance can be realized in your conversions? The 2.7-liter engines with mechanical injection can can be tuned to achieve about 210 to 220 hp. However, the 3.0 or the 3.2 liter engines are suitable for everyday use. With the 3.2 B standard configuration (base 231 hp) we fit an adapted exhaust system and newly rebuilt engine of up to 250 hp. This engine power combined with the G50 gearbox of the late G models and the low curb weight provides tremendous driving pleasure. 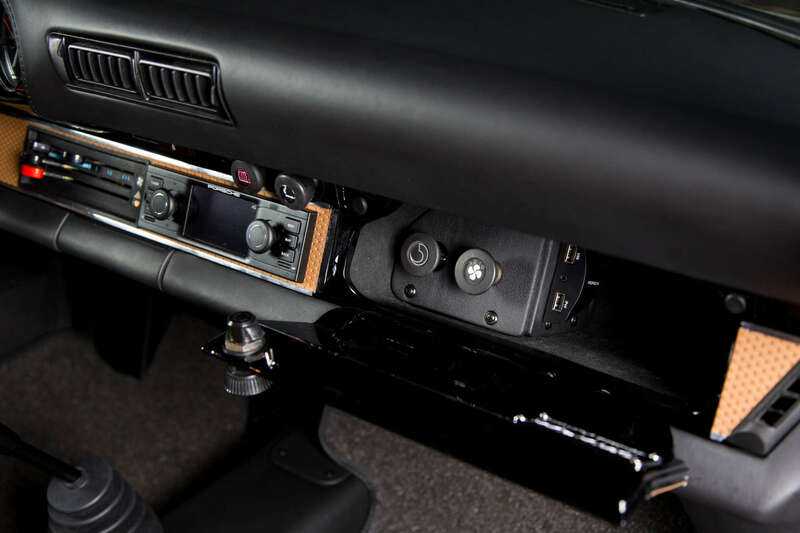 How can a customer contribute to or influence the construction of his vehicle? In principle, both design elements and technical construction steps can be customized for the customer. 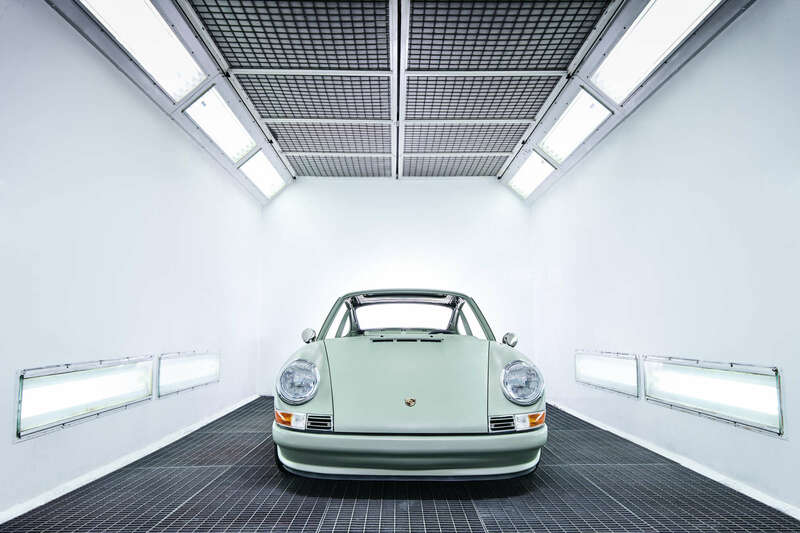 By means of various equipment details such as colors, leather and fabric types, a customer can have his dream 911 built. Of course there are technical limits, but we have already overcome some of these at some stage or another. How long does a customer have to wait for his dream car to be commissioned? Experience shows that it feels much longer than it actually is. ((Laughs). Based on experience, we estimate a period of 6 -10 months. 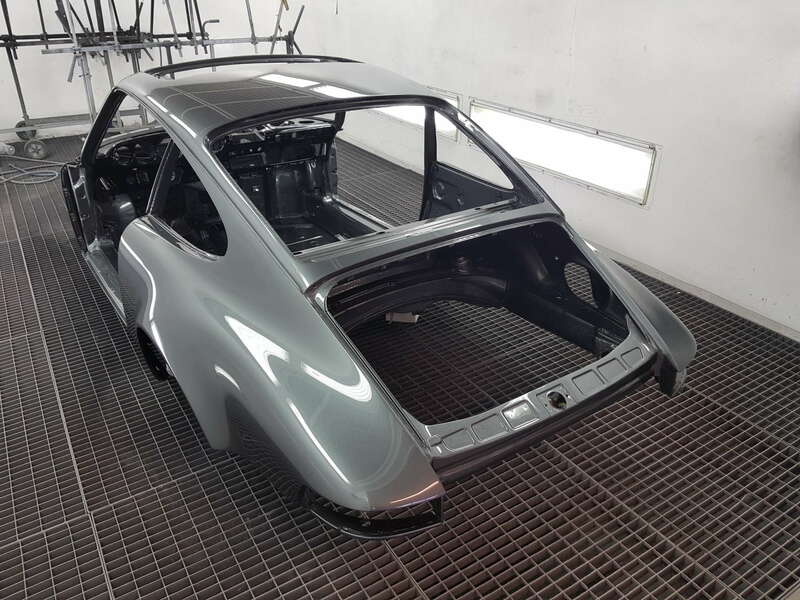 A Manus remodeling constitutes a full restoration, and no vehicle is in the same basic condition as another. Of course, the better the condition of the basic vehicle, the faster we will be done. What is your basic idea in a Manus remodeling? Is there a philosophy? Yes, there is. We do not want to completely change the base, but rather to refine and optimize it. The spirit must be preserved. We are open to any form of individualization as long as it remains within the scope of this maxim. The vehicle just has to stay in tune and we have definitely achieved this with the Manus No. 3 conversion. The spirit must be preserved. We are open to any form of individualization as long as it remains within the scope of this maxim. What is different or special compared to your Manus No.1? Externally, No. 3 is very similar. It is discreet and classic in shape and color. The biggest challenge with No. 3 was in the interior. We have obvious lacquer-painted surfaces here, and this required a lot of attention and was very labor intensive. 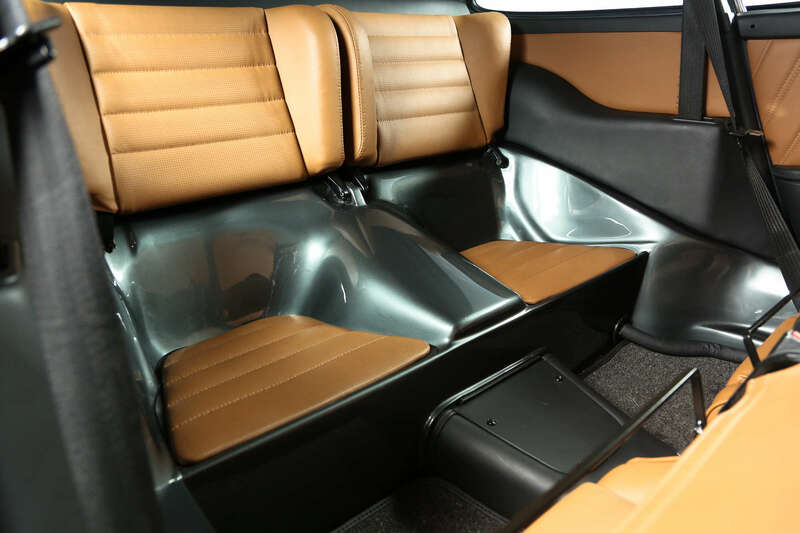 We did not want to alienate the classic look by installation of the comfort facilities such as electric windows, air conditioning, power steering and the audio system. That was a demanding project, but the result makes us happy. The Manus No. 3 has retained the H-Plate. How does that work with such a conversion? With every conversion in our house, planned measures are discussed with TÜV-Süd (Checkpoint in Germany) in advance. 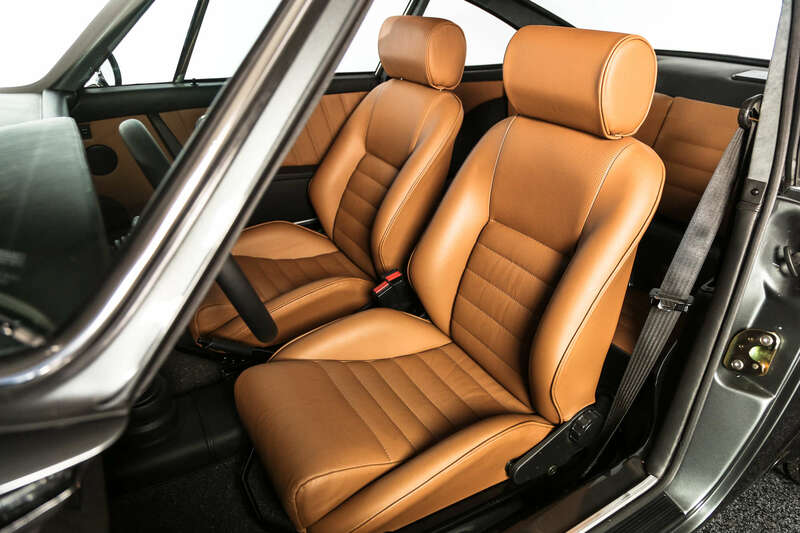 For example, in the body elements no composite materials such as carbon fiber was used, only sheet metal. Thus, among other things, the H-Plate was preserved. “Matching Numbers” are not that important, in our view and helps to save money while shopping. Let’s eventually talk about money. What financial expense does a customer have to expect for such a project? Of course, the investment depends on two main factors. 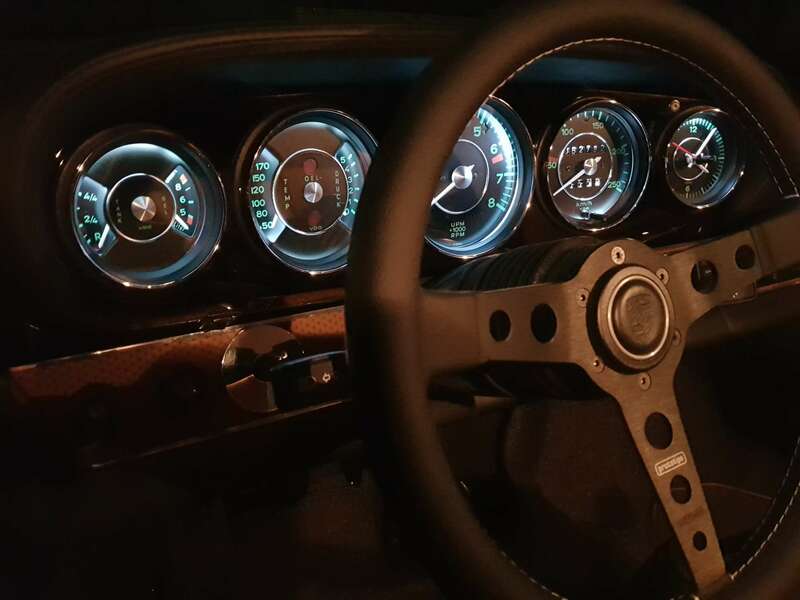 Scope of customization and condition of the basic vehicle. It is important in the base vehicle be complete, rust and accident-free. “Matching Numbers” are not that important, in our view and helps to save money while shopping. As individual as our Manus therefore is the respective price, and for this reason. we discuss and calculate that from project to project. Please understand that I can not give a concrete figure here. So would I be wrong if I said a finished Manus remodeling including basic vehicle costs somewhere between 100,000 and 200,000 euros? (Laughs) No, you would not be wrong. The 9elfer-classic company is not only concerned with Manus remodeling. What else do you do? That’s right, we’re doing much more. 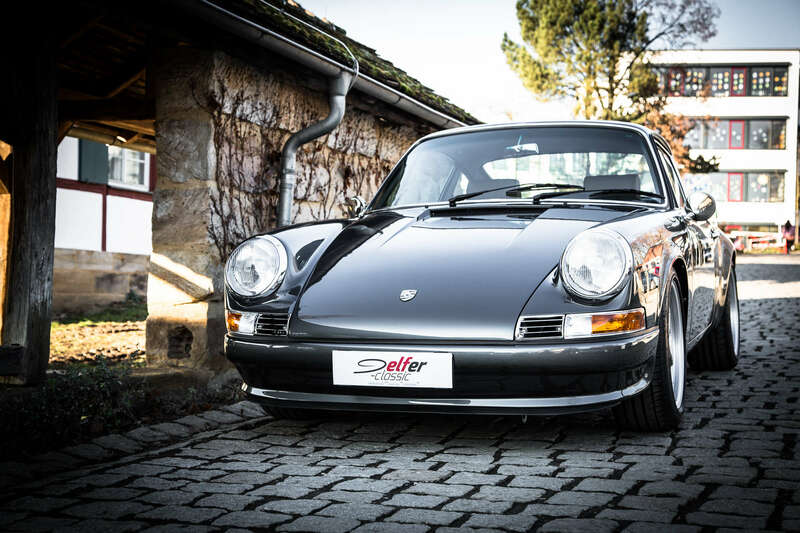 We specialize in the sale of the classic, air-cooled Porsche 911. We always have around 10 or more vehicles in stock and put them out in our dealership in Eggolsheim. 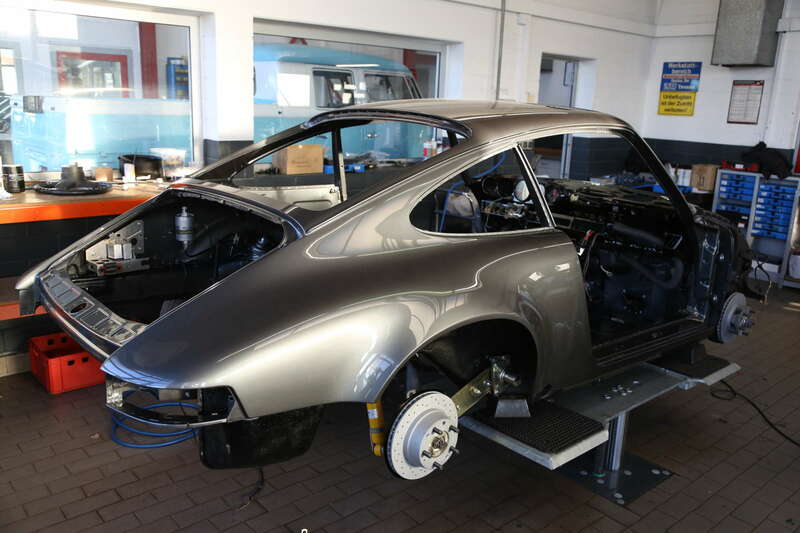 We also offer partial and complete restorations of classic 911s. With our total of 6 mechanics, we also offer customer service, maintenance, service and MOT. 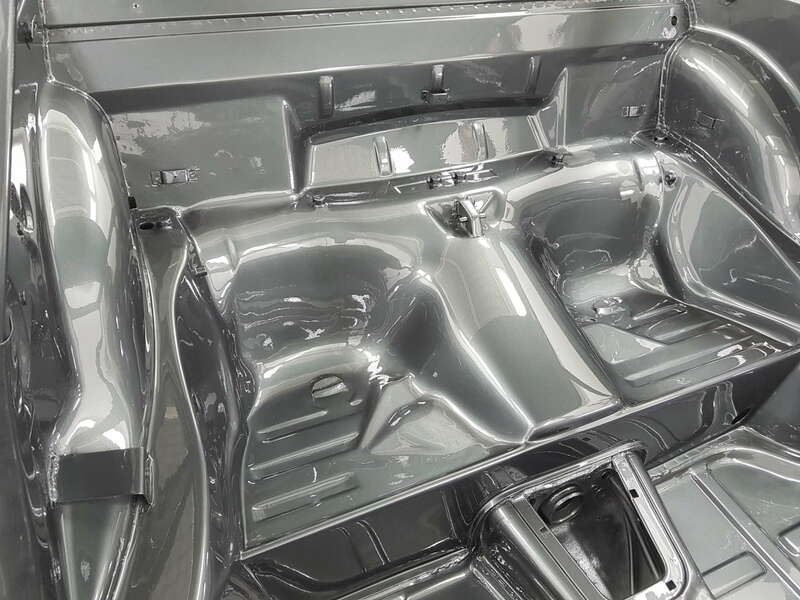 A great strength of our company is the in-house paint shop for all brands. In total, we employ 12 people. Shock absorber Bilstein B6 Sport with individually adjusted rebound and compression.